The NLnet foundation financially supports organizations and people that contribute to an open information society. It funds software, events, educational activities --and more. As the largest video, high-speed Internet, and phone provider to residential customers in the USA, Comcast Cable is committed to supporting external technical research and open source software development. 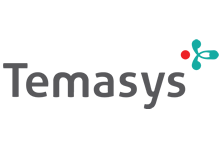 Temasys is leading the innovation in real time communications with Skylink.io, a full stack solution based on the new standard for video, audio, and data interactivity, Web Real Time Communications (WebRTC). 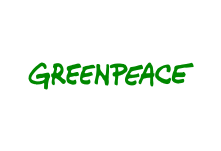 Greenpeace France (part of Greenpeace International) is a non-governmental environmental organization. It strives to ensure the ability of the Earth to nurture life in all its diversity. The offices of Greenpeace France run the bulk of their audio communication through Jitsi. 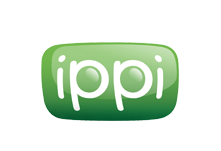 Sipwise GmbH is an Austrian technology provider located in Vienna, with focus on designing, developing and integrating carrier-grade next-generation communication platforms..
Simwood is a UK based carrier with their own national IP network, full SS7 PSTN integration and a great API. They focus on delivering high quality international carrier services such as SIP termination, and UK numbering in a very dynamic and real-time way. 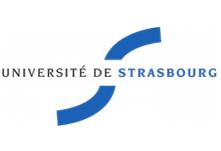 European by nature and international by design, the University of Strasbourg is today the biggest in France. Its strengths and assets stem from its active involvement in virtually every discipline comprising the current body of knowledge. Qomtec Qomtec designs online live collaboration systems for professional recording studios and post production houses. Qomtec�s QonnexONE-series allows users to connect audio and video streams at highest data rates over the internet, combined with real-time online conferencing. 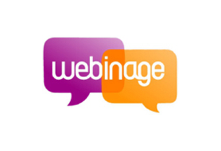 The Webinage project is dedicated to delivering communications with highly improved usability to the elderly. 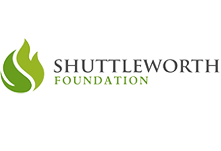 The Shuttleworth Foundation provides funding for dynamic leaders who are at the forefront of social change. They are looking for social innovators who are helping to change the world for the better and are looking for some support through an innovative social investment model. Telintel started out by providing voice and fax services in 1997. Today they hold PTT licenses in Colombia and Guatemala and offer direct termination globally through their world wide network of direct interconnections and carries over 230 million minutes a month. 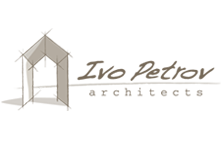 The Ivo Petrov - Architects Design Company was established in 1990 for the design of public, residential and production buildings � from urban development plans to interior design. They have been substantially supporting us in many different ways and have been accompanying both BlueJimp and the Jitsi (SIP Communicator) project since their early days. 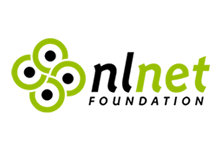 StreamWide Headquartered in Paris (France), StreamWIDE is fully dedicated to developing value-added services for mobile and fixed-line telecommunication operators. Their product line is field-proven in more than 25 countries and includes unified and convergent messaging, online charging, ringback tones, conferencing, and SIP proxy solutions, all built on top of a breakthrough service creation environment. ScopServ International Inc. is an Information Technology company that provides to small and medium businesses global communication solutions and services. We also specialize in multifunction server conception and software development. YourKit supports the Jitsi open source project with its full-featured Java Profiler. 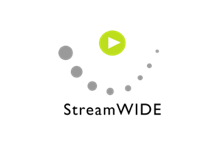 YourKit, LLC is the creator of innovative and intelligent tools for profiling Java and .NET applications. Take a look at YourKit’s leading software products: YourKit Java Profiler and YourKit .NET Profiler. BlueTone is a rapidly-growing telecommunications company with global expertise and reach. They provide residential and small business customers with the communication tools needed for today�s dynamic landscape. They have invested in the people and technology that bring you smarter communication solutions, unparalleled value, reliability and a first-class customer service experience that continues to exceed expectations of the most discerning customers.